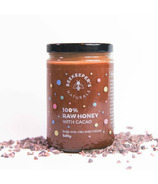 Beekeeper's Naturals purpose is simple: to inspire honest, healthy living and nurture a greater awareness for saving the bees! 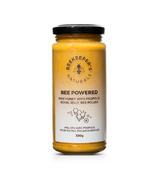 That is why all of their natural propolis spray is made with high quality propolis (95% extract!) 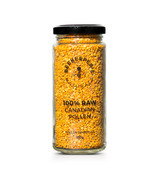 that is sustainably hand-harvested by experienced beekeepers in Canada.